Aiglon estate is nestled next to the La Bête golf course. 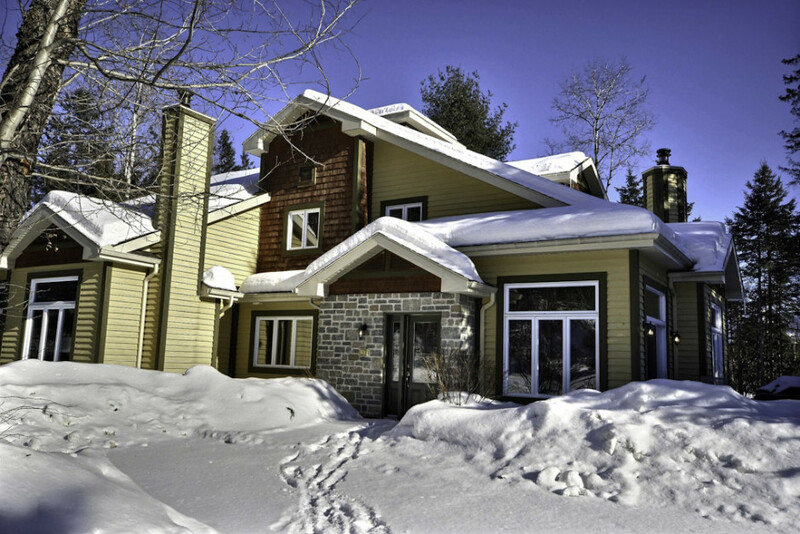 The spectacular wooded surroundings invite relaxation and offer open views of the Mont-Tremblant and Mont-Blanc ski trails, the Diable River and the luxuriant greens of the golf course. Those staying at Aiglon enjoy two great pools in summer, a playground for children, hiking trails and, in winter, cross-country skiing. Located halfway between the town and the pedestrian village at the foot of Mont Tremblant, Aiglon is ideally located to get the most from the area and its activities: it's close enough to the action while still being in an attractive, peaceful setting. 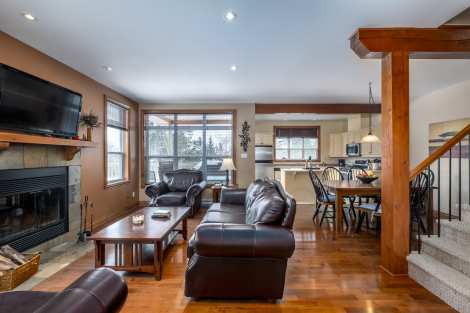 A beautiful, spacious vacation residence located at the heart of Mont-Tremblant, adjacent to the La Bête golf course. with suggestions and recommendations to suit your holiday preference! © 2019 Rendez-Vous Mont-Tremblant. All rights reserved.